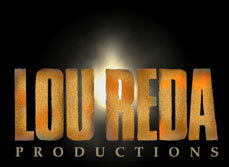 Lou Reda Productions is always looking for experienced writers with a proven track record in writing non-fiction and documentaries. 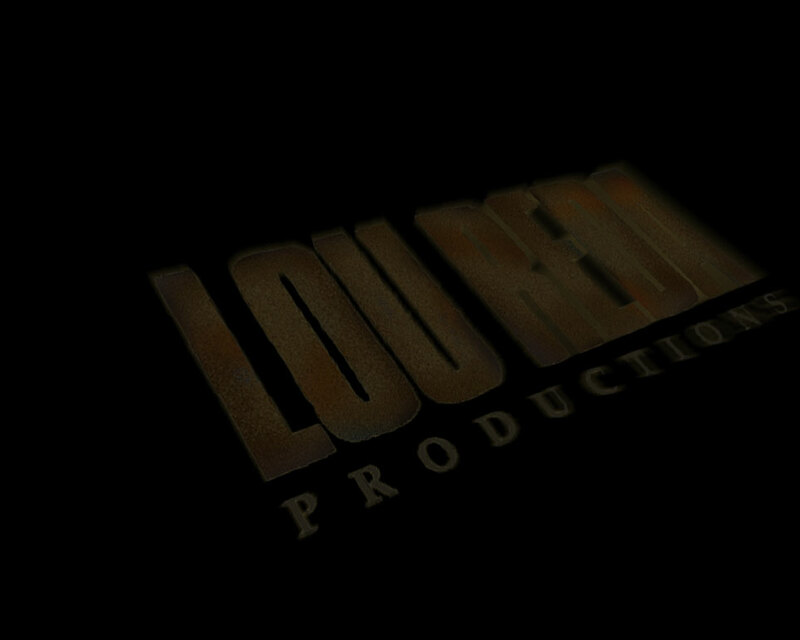 Lou Reda Productions is always looking for seasoned Final Cut Pro editors who possess strong creative skills. Open to interns interested in getting a “behind the scenes” look at what it takes to shoot, write, and edit broadcast programs. Interns will assist with researching materials, preparing material for editors, timecoding scripts, submitting rights bibles, archiving material, researching new story and program ideas and more. All internships are unpaid and require a minimum of 130 hours per semester. Prior to starting the internship, Lou Reda Productions and the intern will determine the schedule. Please see your specific program requirements for credit value if applicable.